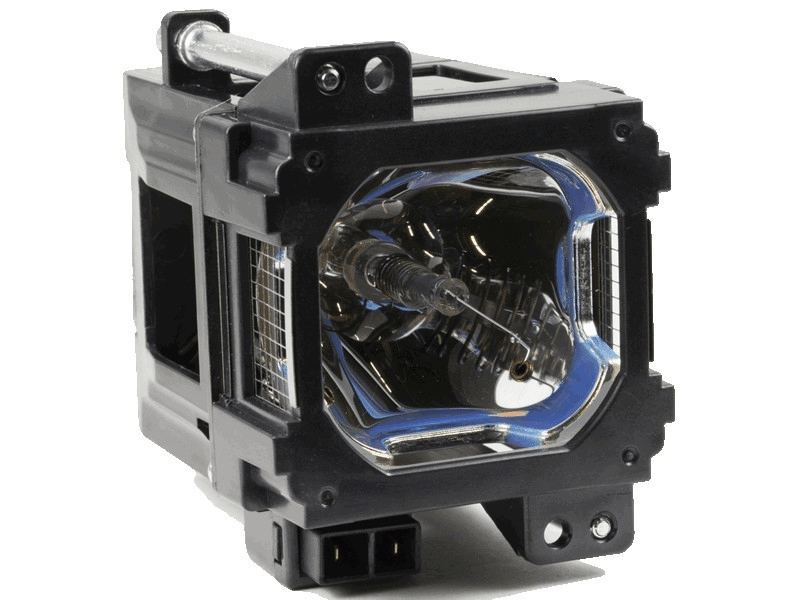 The DLA-RS1 JVC projector lamp replacement comes with a genuine original 200 watt Philips bulb inside rated at 700 lumens (brightness equal to the original JVC lamp replacement). The DLA-RS1 lamp replacement has superior brightness and lamp life than other cheaper generic replacement lamps being sold elsewhere. Purchase with confidence from Pureland Supply with free ground shipping and a 180 day warranty. Great replacement bulb for the RS1. Highly recommended. Housing is too quality too with original bulb. Very pleased with the quality of this lamp. Genuine Philips with overall superior build. Had problems with connectors on the Amazon one we bought so looks like we found a new vendor for our JVC lamps. I recommend Pureland Supply for these.